In Room Dinning (1100am - 1000pm), Beachfront Massage Sala, Tour Desk, Car & Motor Bike Rental, Car Parking, Beachfront Restaurant, Beachfront Swimming Pool, Children Pool, Jacuzzi, Reading Corner. 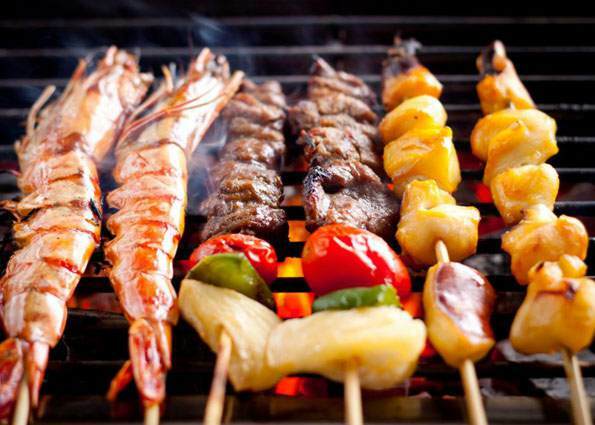 You can indulge on fresh seafood, live BBQ, Thai and European cuisine at Thai Spices Restaurant open daily from 06.30am - 11.00pm. A more romantic dinner can be organized at the beach. 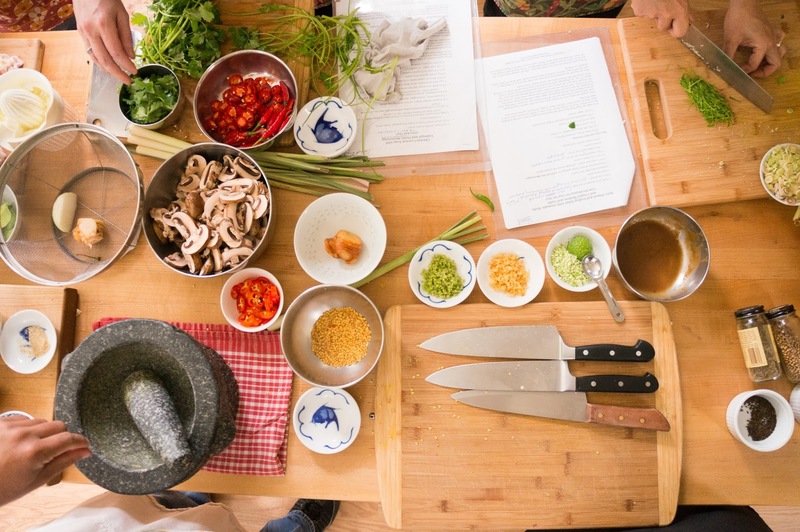 Thai Cooking Class is also available on request. A Thai Holiday can never be completed without experiencing a Thai Massage. 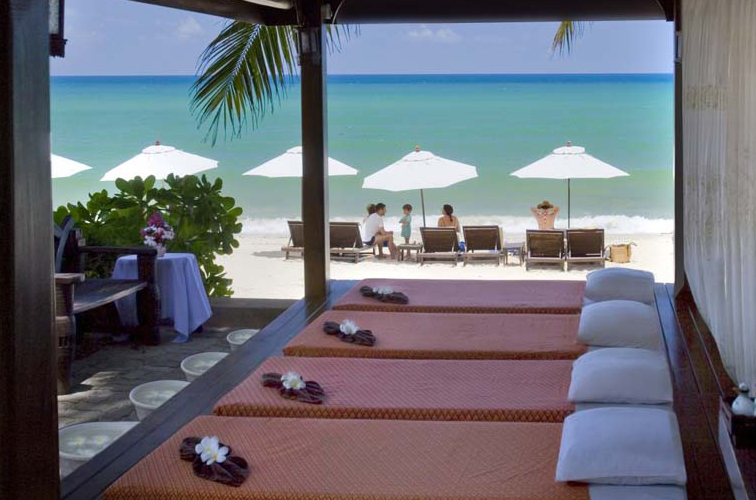 Why not be relaxed and pampered with a head to toe massage at the beachfront massage sala. Tour and excursion can be organized if you are interested to explore notable attractions. 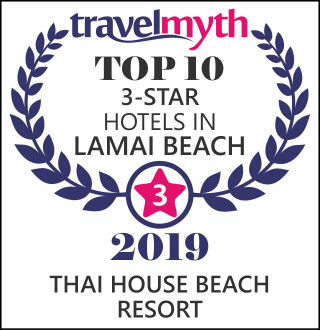 Nestled in the midst of towering coconut trees and lush tropical garden, Thai House Beach Resort is located in Lamai Beach providing excellent facilities and top notch service. 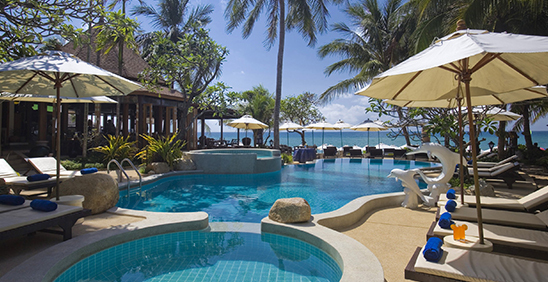 The charming Thai-style resort is the perfect place to spend a memorable holiday experience.